Was Partition worth the suffering? My wife and I watched Viceroy’s House in Berkeley, California. Surprisingly, the movie theatre had only Americans but no Indians. Uttara Choudhury’s article on the British movie (Film: “Gurinder Chadha’s Lavish Period Drama Viceroy’s House Brings New History on Partition” – October 2017) has enlightened me further from the historical point of view. It gives us a new perspective of a U.S.-based writer on the 1947 Partition of India, besides the U.K.-based producer Gurinder Chadha. A majority of the books written on the 1947 Partition of India by Indian, Pakistani, Bangladeshi, British, and American authors did not refer to the “Great Game” scheme of Winston Churchill. I hope future authors will keep this fact in view while writing their books. I have seen and suffered the effects of the 1947 Partition. Around one million human beings lost their lives and 15 million (including me) became refugees. Was 1947 Partition worth that suffering? Your solid stand for democracy and secularism in India is greatly appreciated (Editorial: “Don’t Mess with India’s Secularism!” – September 2017). The Hindu population of the U.S. is 0.7 percent. Most of them are either born in India, or are first, second, or, at most, third generation in the U.S. And yet they enjoy total freedom of religion. In contrast, the 3 percent population of Christians in India have a 2,000 year old legacy, but are now under severe attack by street goons of the ruling party. 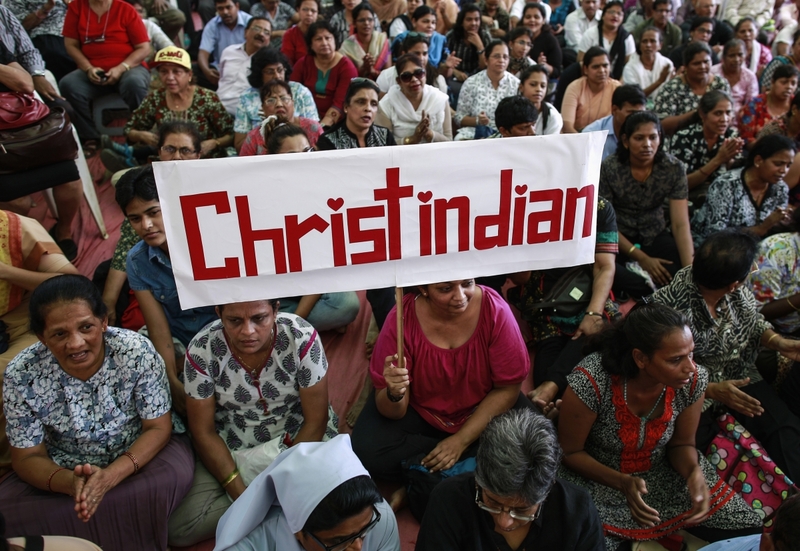 Attacks against the Christian minority have increased under the BJP rule—a threefold increase in the year to 31 October 2016, compared to the previous year. In 2016 there were 421 attacks, and in 2017 there were 410 attacks already by June. Economist Arun Jaitley made a statement that Western NGOs are converting people. Many of these NGOs were feeding and clothing thousands of unwanted and ignored people of India. One of the leading NGOs, Compassion International, was spending $50 million a year in India to help over 145,000 impoverished children of the society. Their funding was fully stopped. I got a call from a pastor from the seventh state of India to enact an anti-conversion bill (Jharkand). For the first time, he was called to the police station and harassed with questions. The minorities of India are living in fear. 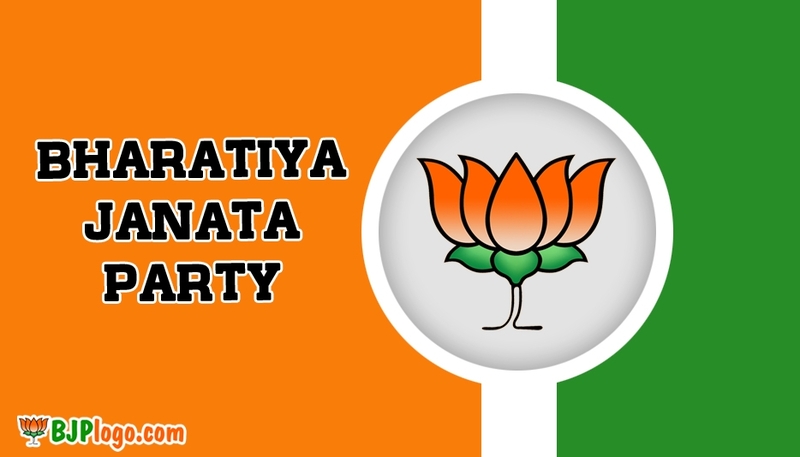 The people of India have never experienced such a social crisis.